The long summer holidays are over and now it’s time to get your children back into routine and in the right head space for school. Why not give them a little reminder in a fun way to sharpen up their attention, their number and letter skills and their word power. It’s funny how they can ‘forget’ so much during the holidays, isn’t it? I’ve selected some interesting games that will help you ease your children back to school. 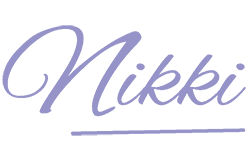 There’s also nothing better than a quick game to stay connected to your children who are settling into a new year: new everything – new school, new class, new teacher, new friends. This can be both exciting, unsettling and anxiety-inducing (for some) at the same time. Play has a calming and connecting effect. Build an emotional bridge to your child, and boost their back-to-school confidence, with some well-chosen games. 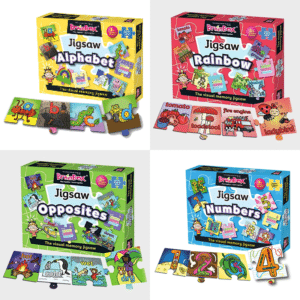 Brainbox jigsaw puzzles provide a unique way to combine the perceptual skills involved in puzzle building with fun and games. Your child must memorise the detail on the pictures on each puzzle piece and answer the questions on the back correctly to win the jigsaw piece to complete the puzzle. 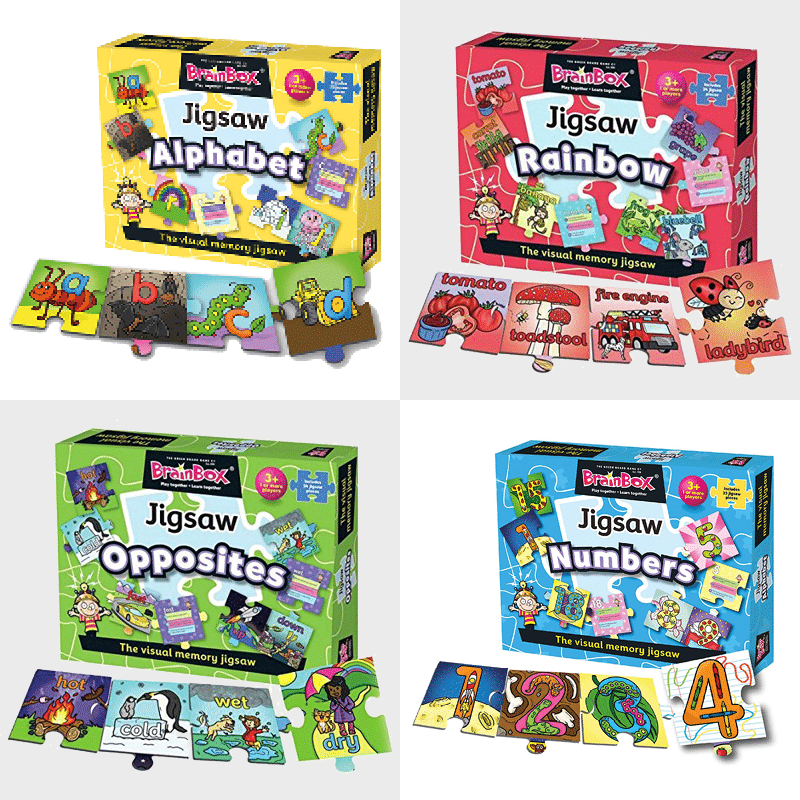 This ultimate puzzle set includes, opposites, numbers, colours and letter identification combining many school readiness skills in one convenient pack. Race the timer to match the 25 shapes to the board in less than 60 seconds. To beat the clock before the pieces pop requires focus, speedy eye-hand co-ordination and shape recognition. A challenging game for young and old. When the clock stops the whole board explodes. To increase the challenge as you improve you can decrease the timer and race against yourself or challenge your friends. Young children can play without the timer too to take the pressure off. 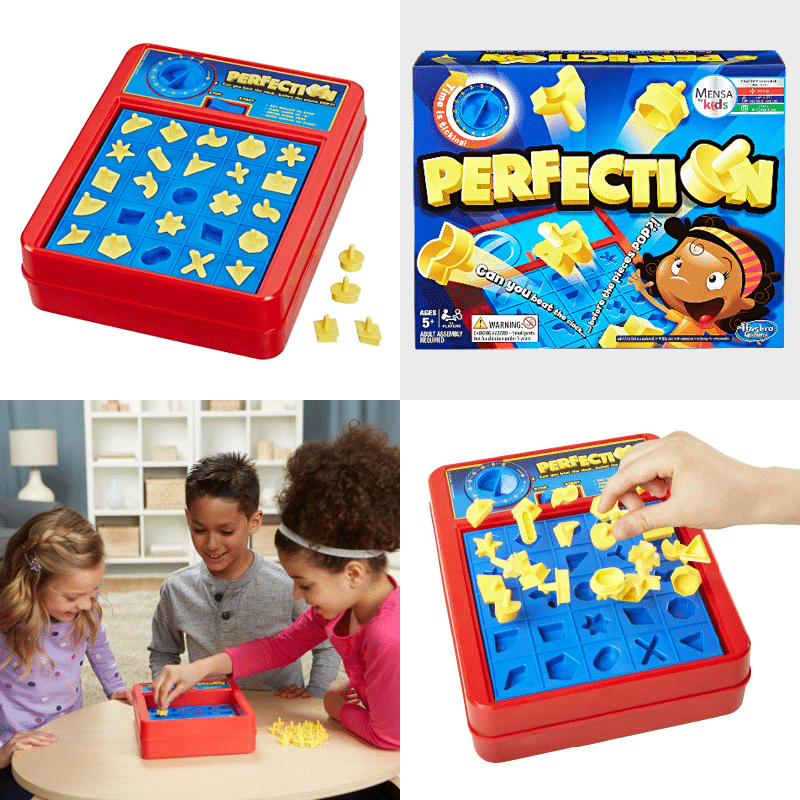 This game encourages the perceptual skills of shape recognition and fine motor control as you master the pincer grip for handwriting whilst placing the shapes at speed. 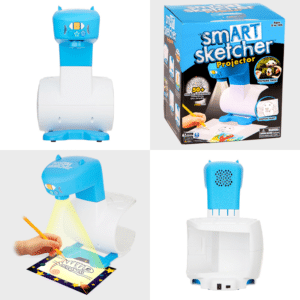 It’s time for some old school fun with The smART Sketcher® projector. Your child will have so much fun projecting pictures and letters onto paper and learning how to trace and draw them step-by-step. They can then colour them in creating traceable art! You can also download your own pictures from any device. Has an AC adaptor or can be battery operated. 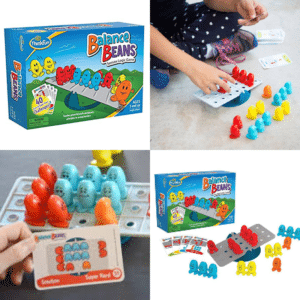 Balance Beans is fun way to teach your children maths and logic and the early stages of basic algebra and equations – the left must always equal the right. Use the challenge cards to set up the game board with the very cute beans. It will now be unbalanced. Then use logic and problem solving to position the rest of the missing beans to balance the see-saw – balancing an equation! The 40 challenge cards are graded from beginner to expert. Set your child up for mathematical confidence with this superb game giving them concrete experience with a normally very abstract and difficult concept. 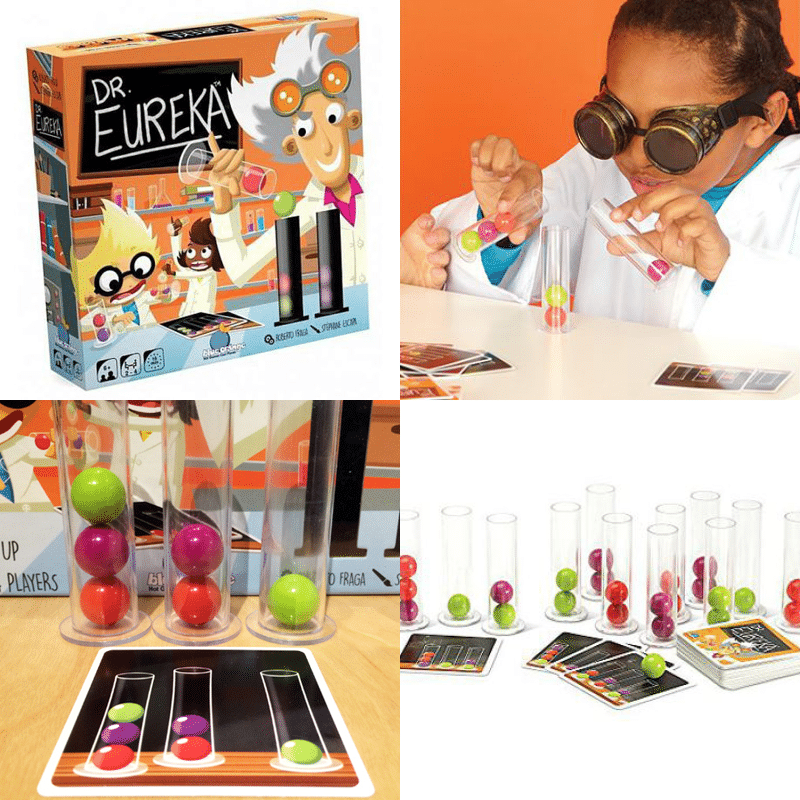 Dr Eureka is a fun game for the whole family. Use your finger dexterity and speed to manoeuvre the molecules in the beaker (coloured balls) to match the pattern on the task card. Play on your own or race against other players to see who can be the fastest to complete the task. Requires forward thinking, co-ordination and problem solving to get the molecules in the right order at speed. The first player to win 5 cards wins the game. 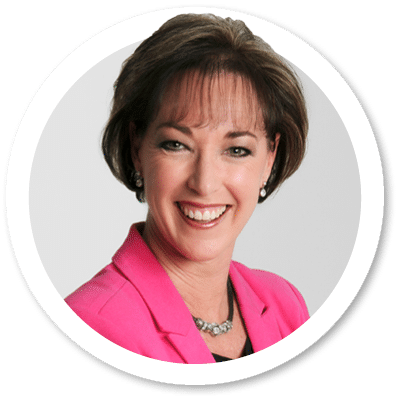 In just 15 minutes you will get to connect with your child emotionally, develop their logic and visual perception skills, waking up their brains that may have gone to sleep during the school holidays. 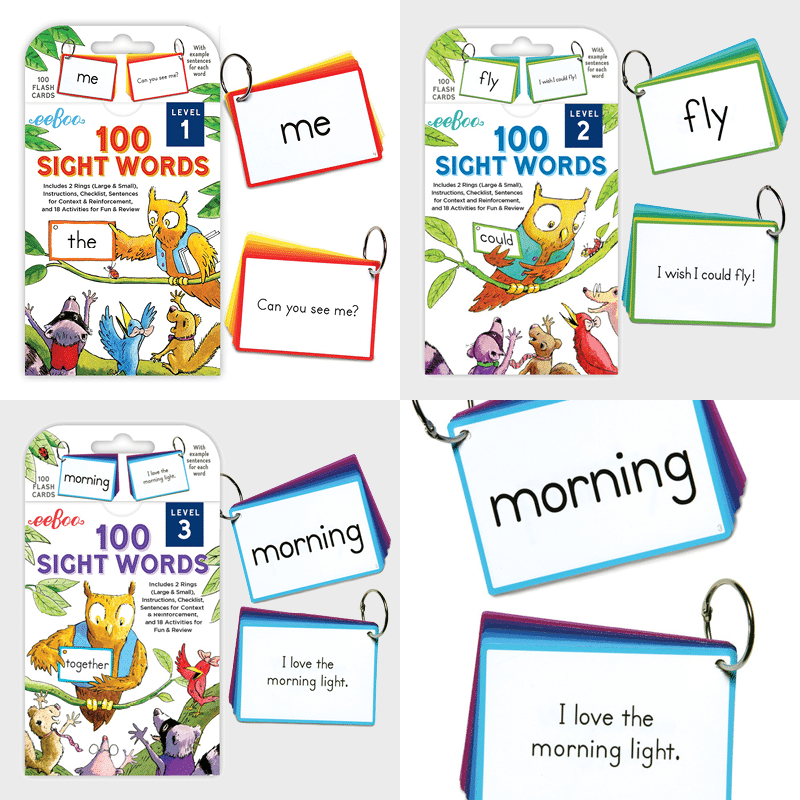 Did you know that sight words such as: and, he, she, it, the, for example, are so common that approximately 50% of all text is made up of the same 100 words! Because these high frequency words cannot be sounded out or illustrated, if your child can recognise them quickly and easily their pace and reading fluency will increase. 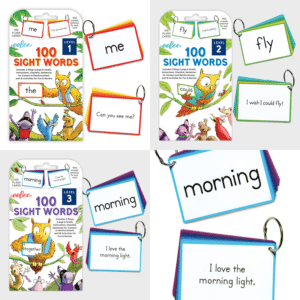 There are 100 sight word cards in these flash card packs (there are three different packs to choose from) together with 18 learning activities, instructions, a checklist, and two useful rings that hold the cards together to help children move through the deck of 100 cards by level. Challenge a friend and see who can get the answer the fastest and see how many cards you can win. 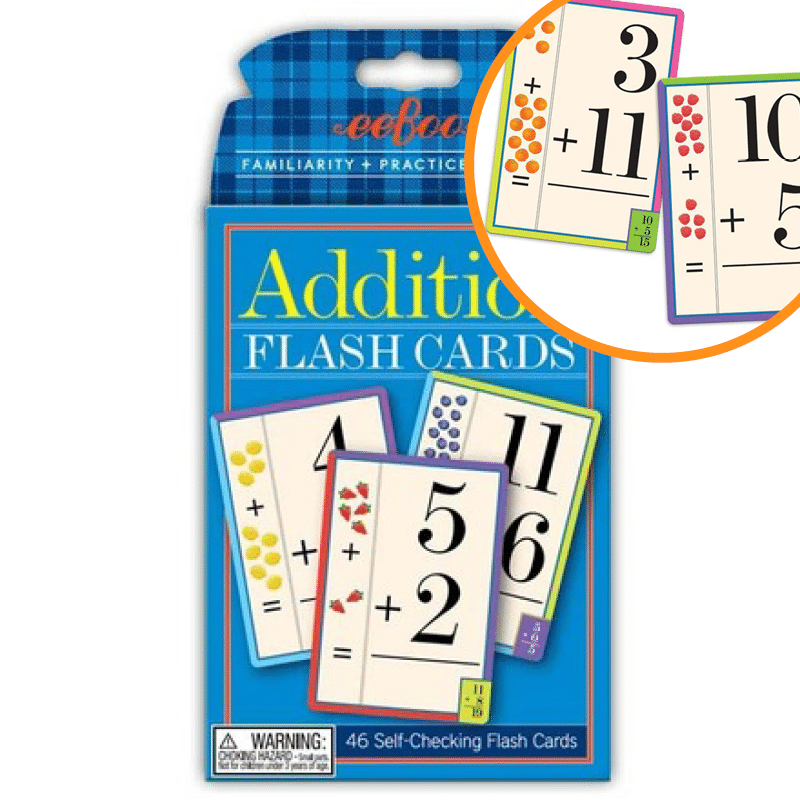 This fun set of large flash cards with helpful illustrations will aid basic counting. The colour coded borders make for easy sorting. The cards contain pictures of objects and numbers to help children understand quantity and learn the value of numbers when added together. After enough repetition, your child will master the answers and the fun number activities will promote the mastery of fundamental math facts. Challenge a friend and see who can get the answer the fastest and see how many cards you can win. 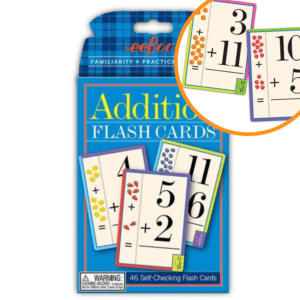 Flash cards are quick activities that can be used in the bath or in the car on the way to school. 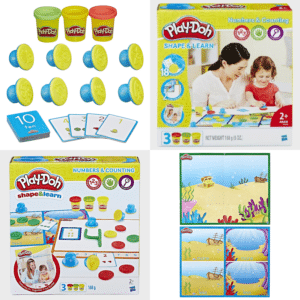 Help your child to understand numbers through this concrete Numbers and Counting set from Play-Doh. Each number card has pictures of sea creatures eg. four crabs and the number four. Get your child to roll a ball of dough for each of the pictures and then flatten it with the corresponding picture stamp, in this example the crab stamp would be used. Then they get to roll out the playdough and shape it into the corresponding number. This is a multisensory pre-maths game that will help your child gain a concrete understanding of number. 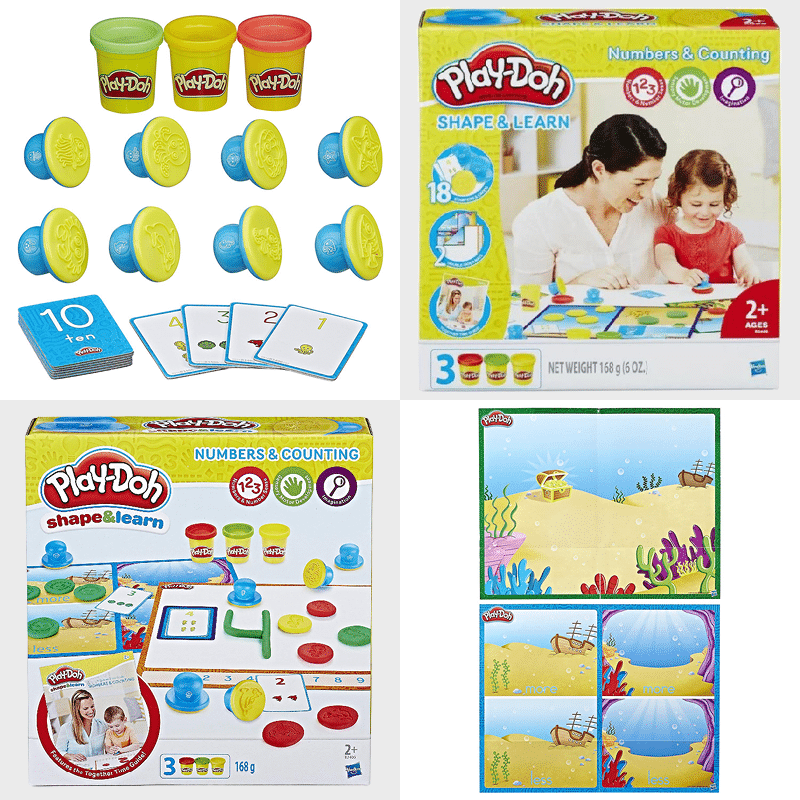 The set comes with various tools, number cards, number fun play mats and three pots of Play-Doh. 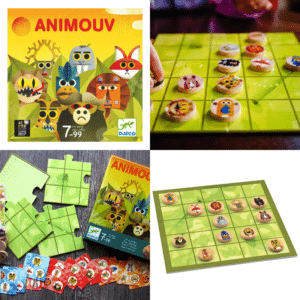 A fun, tactical game with animal tokens that uses chess-like thinking but only takes a few minutes per round. Try and manoeuvre the animal tokens on the board to match the pattern on the card you are following. Your opponents are following their own pattern card and, as with chess, players take turns, which means they may interfere with each other’s moves. The player who wins the most cards by the time the pattern cards have all be used up, is the winner. A great game to wake up the brain and get your child thinking strategically and improve their planning skills. This game initially appears to be quite simple, basically you need to make a SET of 3 cards at speed that have something in common e.g. all the same shape, all the same pattern, or all the same colour on each card, however if you can find 3 cards with no common attributes this is also considered a SET. Using a 12-card grid you try and find as many sets as you can, constantly replenishing the playing grid until all the cards in the deck are used. The person with the most complete sets once all the cards are used is the winner. There are no turns in this game and no luck. 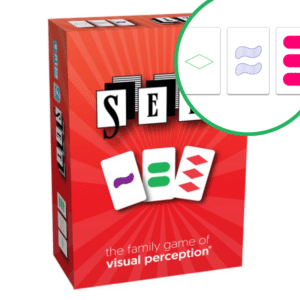 SET is a fast thinking fun spatial reasoning game which is highly addictive and challenges your brain.